С. Ю. Кремнева: Математика. 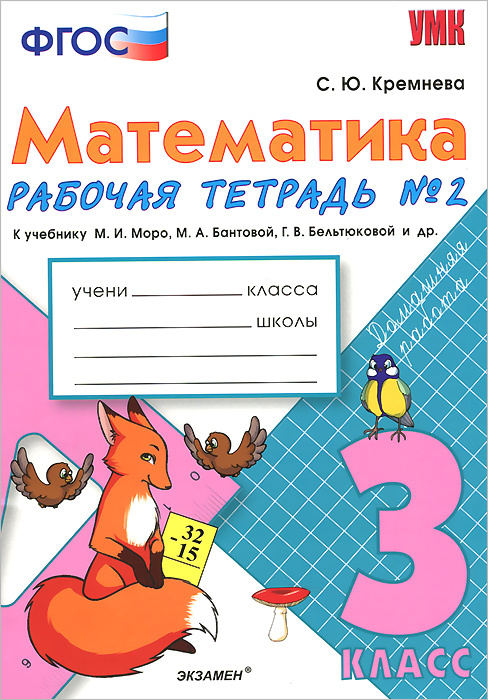 3 класс. Рабочая тетрадь №1 к учебнику М. И. Моро, М. А. Бантовой, Г. В. Бельтюковой и др. - Экзамен, 2016. С. Ю. Кремнева: Математика. 3 класс. Рабочая тетрадь №2 к учебнику М. И. Моро, М. А. Бантовой, Г. В. Бельтюковой и др. - Экзамен, 2014. 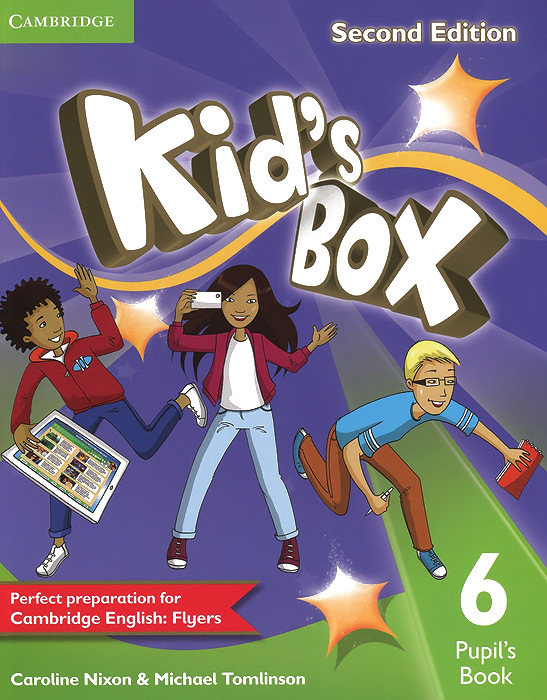 Kid's Box 6: Pupil's Book . 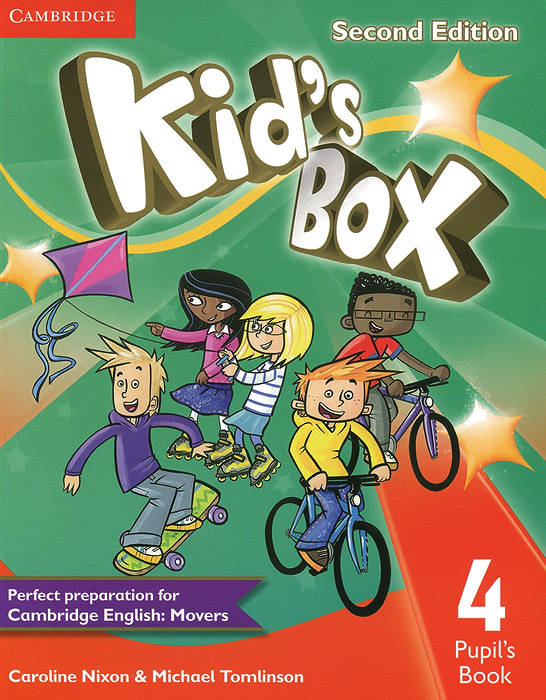 Kid's Box 4: Pupil's Book . 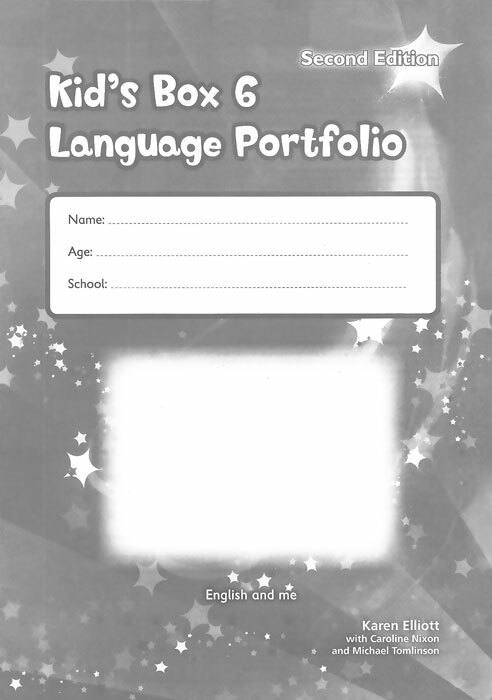 Kid's Box 6: Language Portfolio . 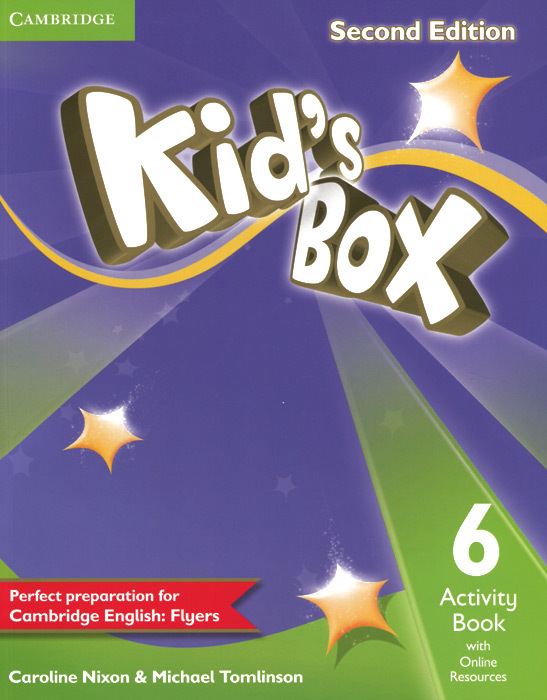 Kid's Box 6: Activity Book with Online Resources . 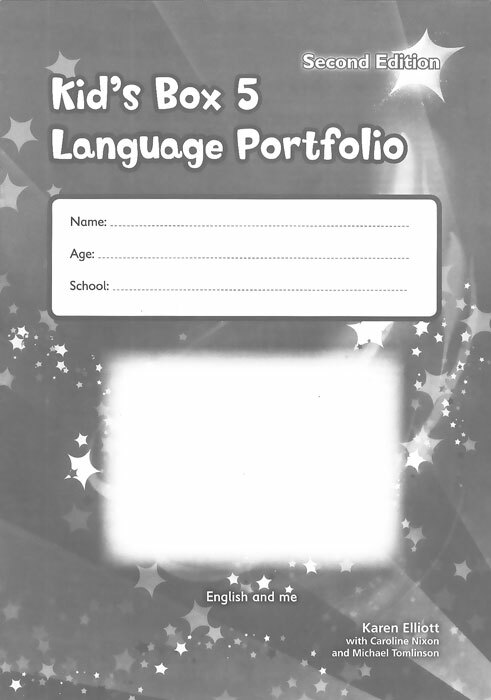 Kid's Box 5: Language Portfolio . 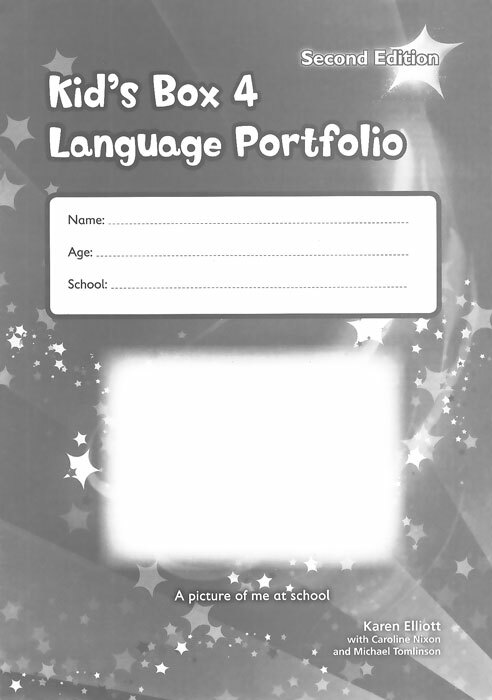 Kid's Box 4: Language Portfolio . 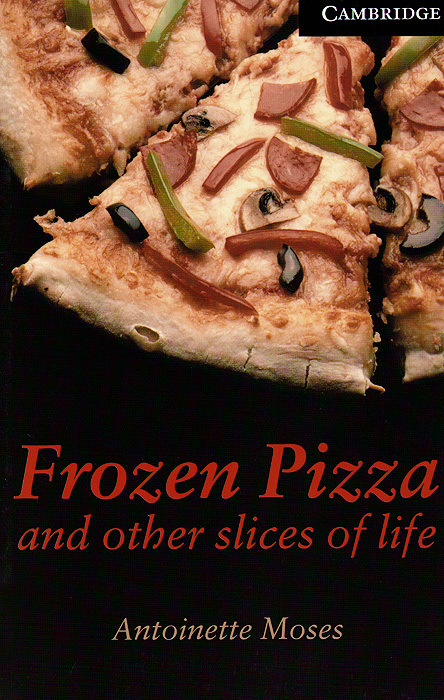 Frozen Pizza and Other Slices of Life: Level 6 . 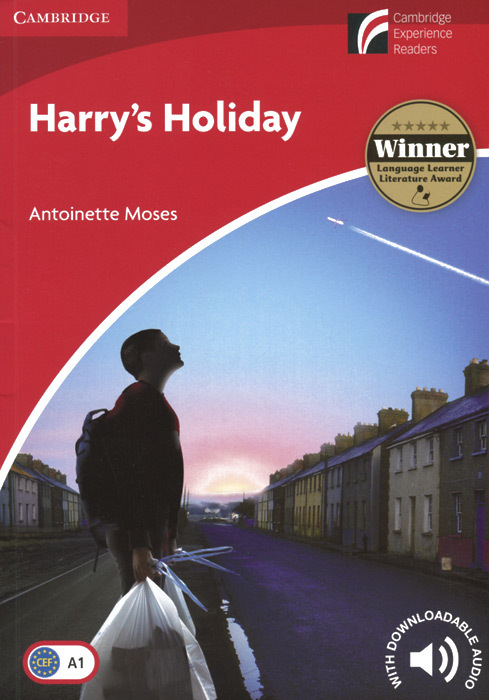 Harry's Holiday: Level A1: Beginner/Elementary: With Downloadable Audio . Margaret Johnson: Ask Alice: Level A2: Elementary/Lower-Intermediate - Cambridge University Press, 2011. 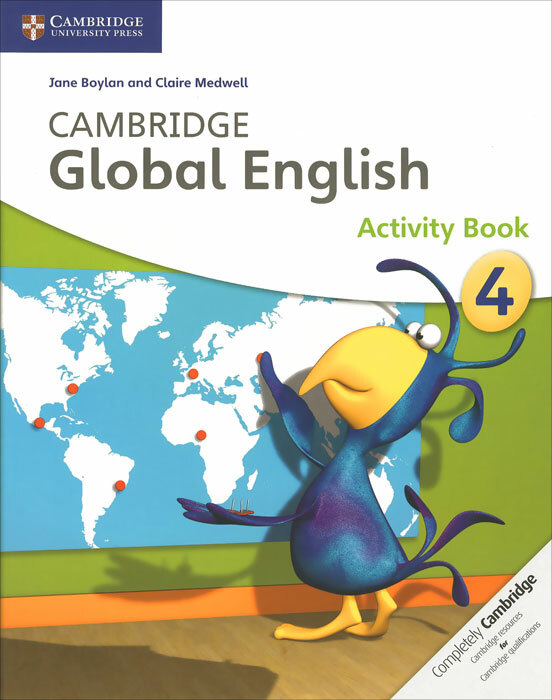 Cambridge Global English 4: Activity Book . 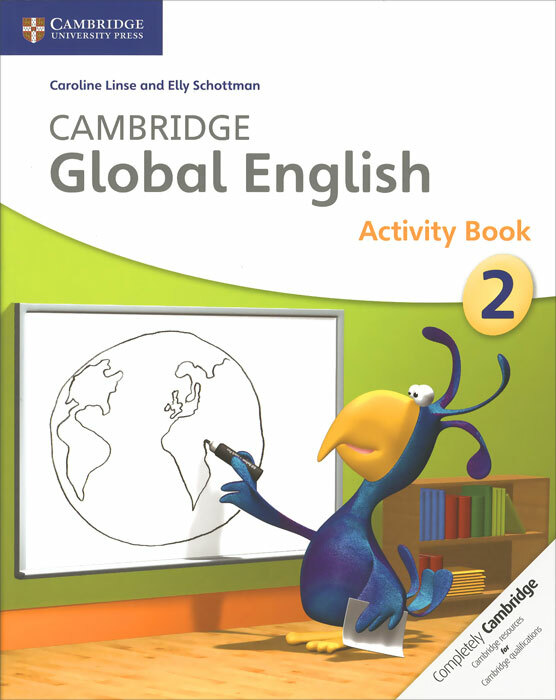 Cambridge Global English 2: Activity Book . 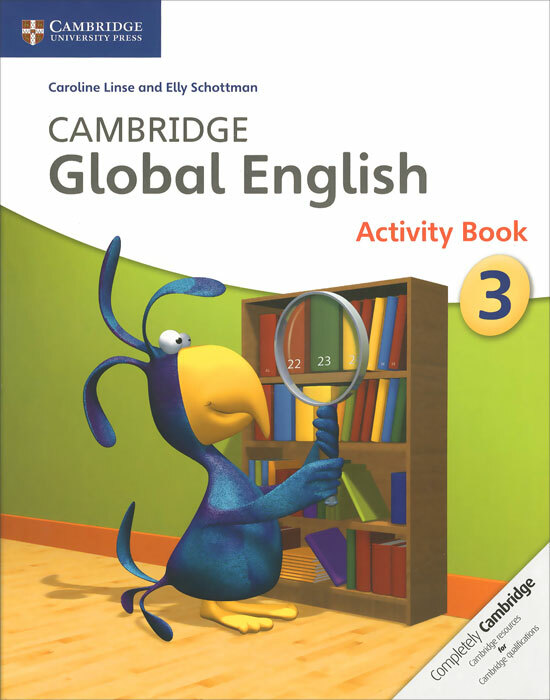 Cambridge Global English 3: Activity Book . 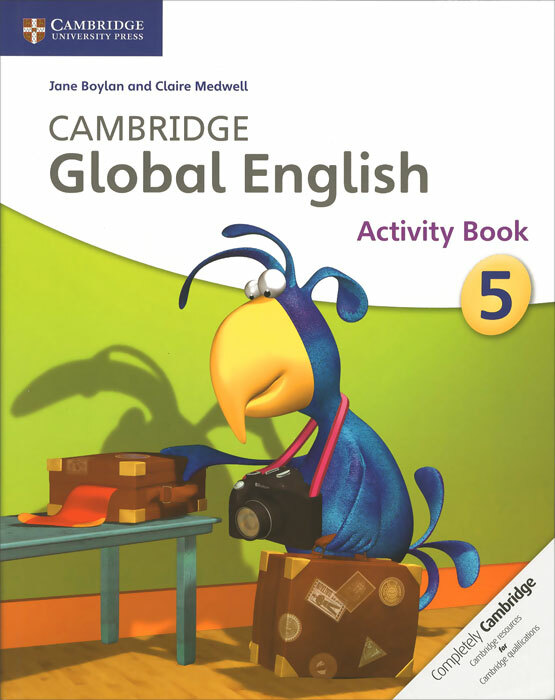 Cambridge Global English 5: Activity Book . 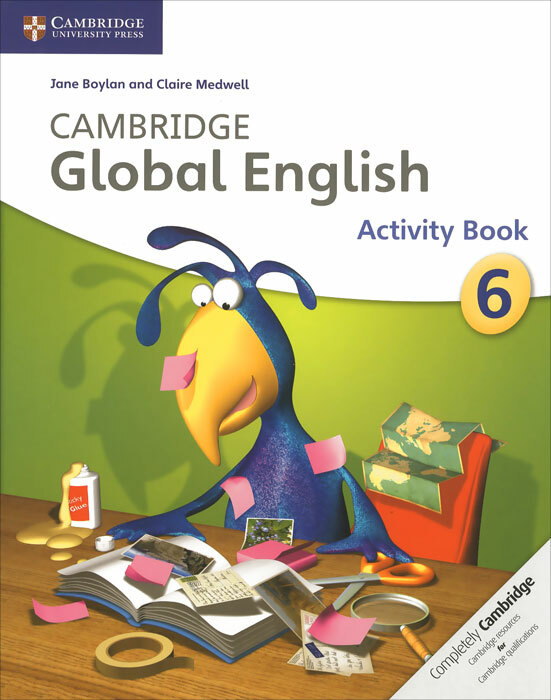 Cambridge Global English 6: Activity Book . 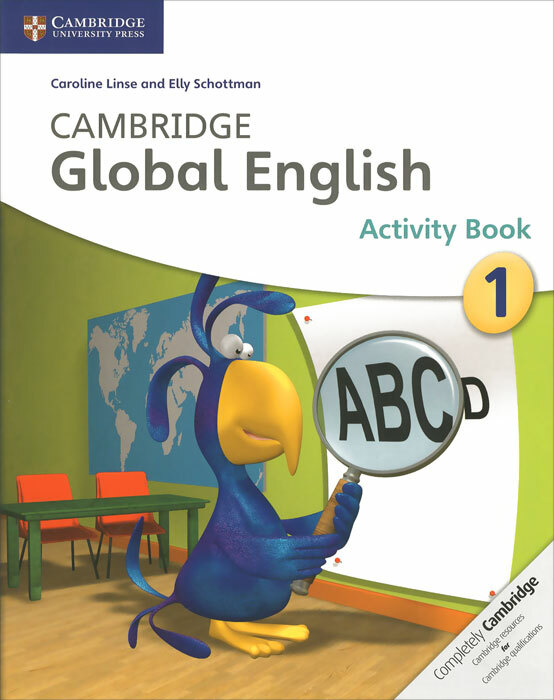 Cambridge Global English 1: Activity Book . 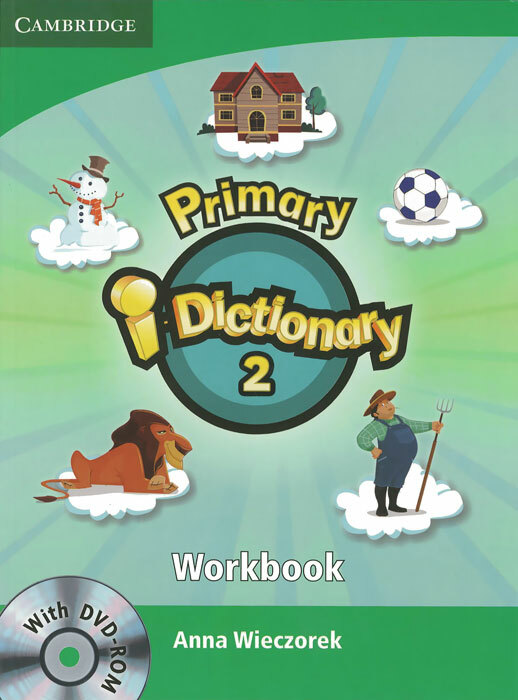 Primary i-Dictionary 2: Workbook (+ DVD-ROM) . 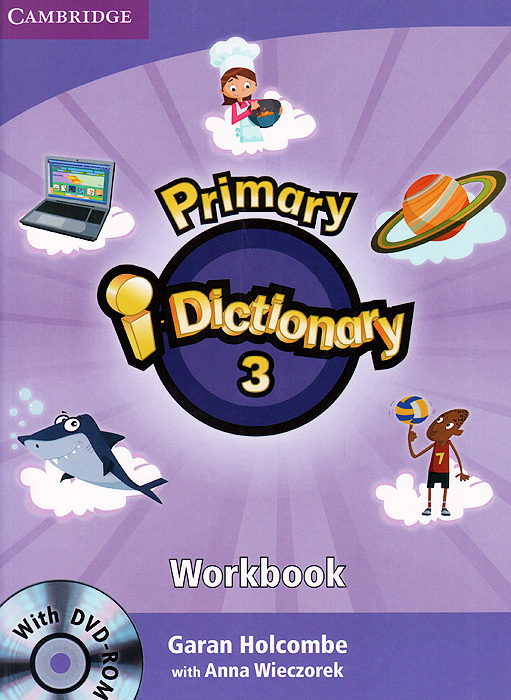 Primary i-Dictionary 3: Workbook (+ DVD-ROM) . 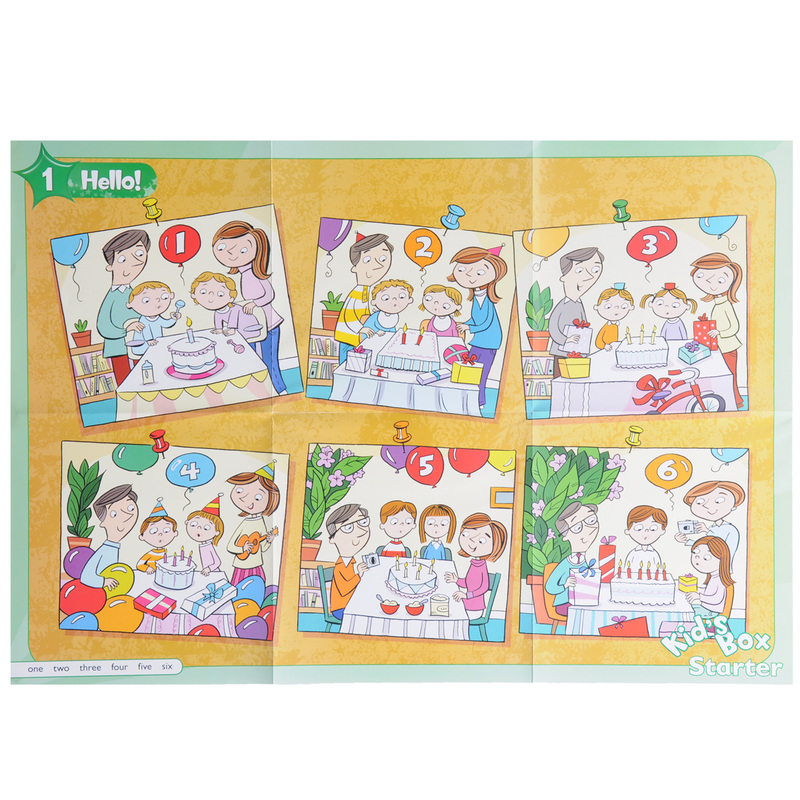 Super Minds: Starter, Level 1 & Level 2: Posters . 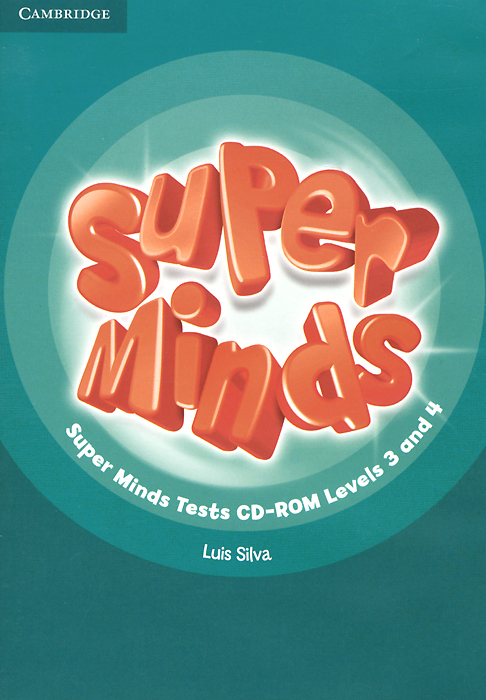 Super Minds: Level 3 and 4: Tests CD-ROM . More! 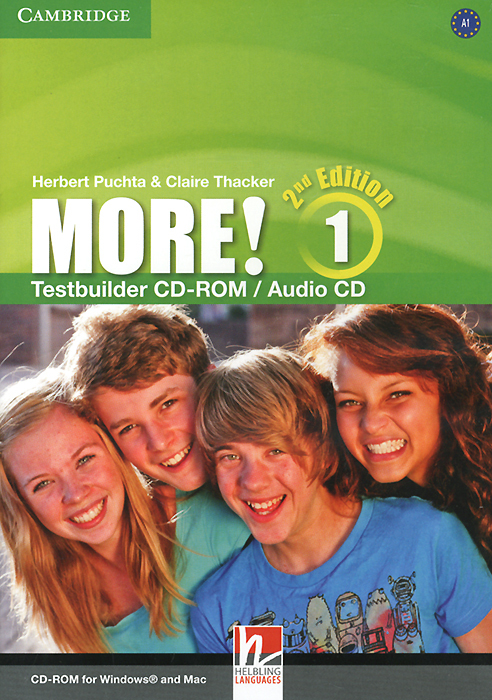 Level 1: Testbuilder CD-ROM / Audio CD . 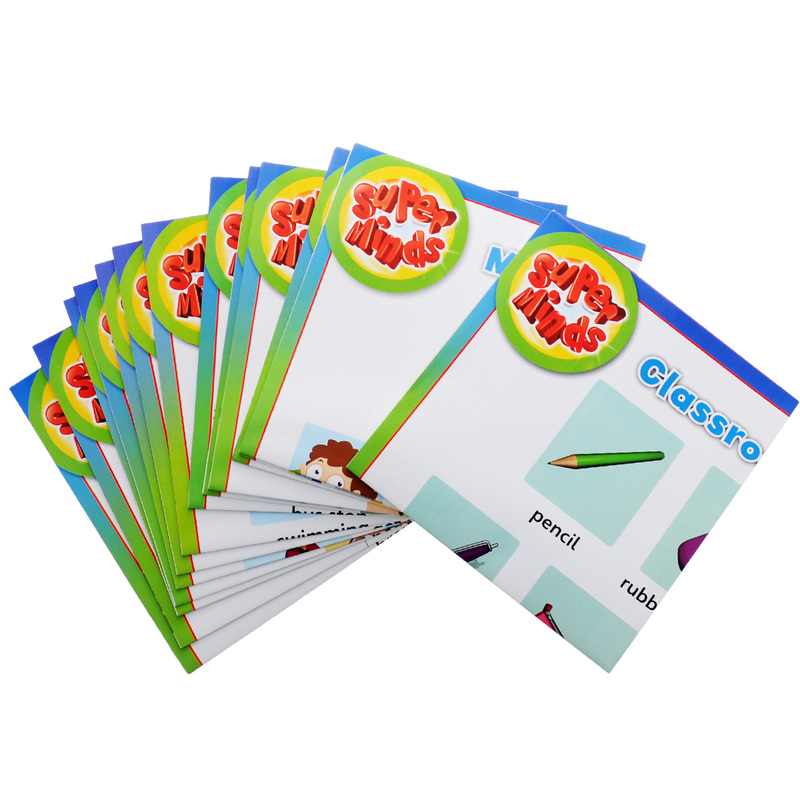 Kid's Box: Starter: Posters . 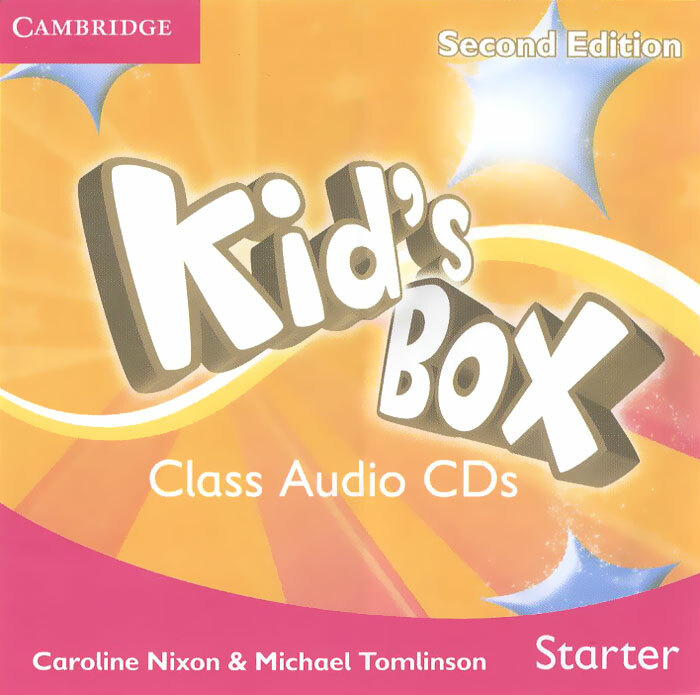 Kid's Box: Level 2: Starter (аудиокурс на 2 CD) . More! 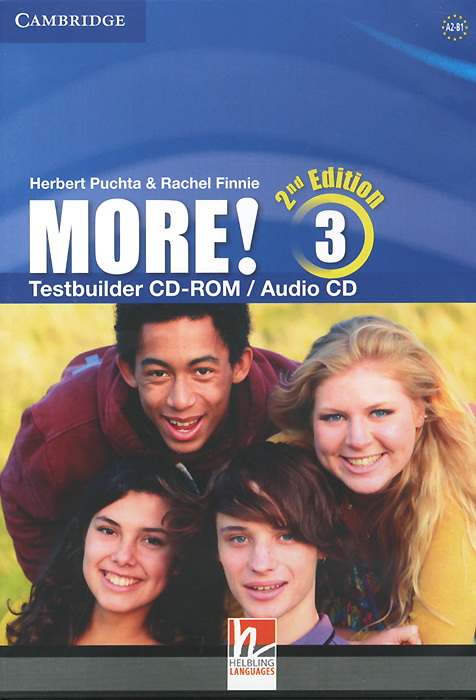 Level 3: Testbuilder CD-ROM / Audio CD . 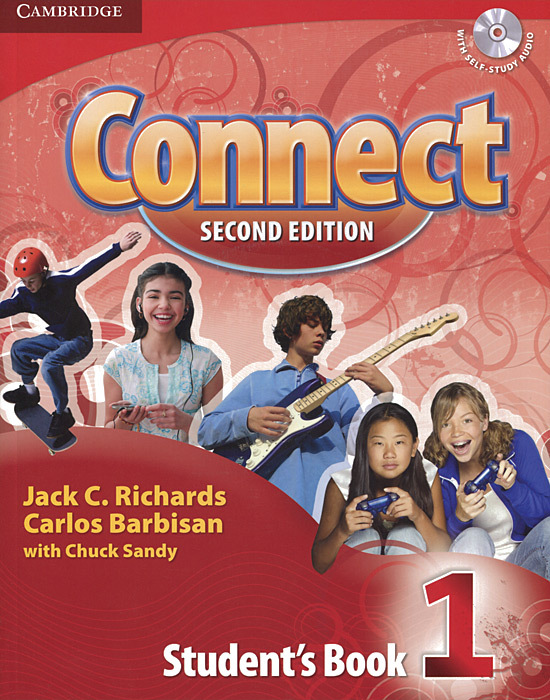 Connect 1: Student's Book (+ CD) . 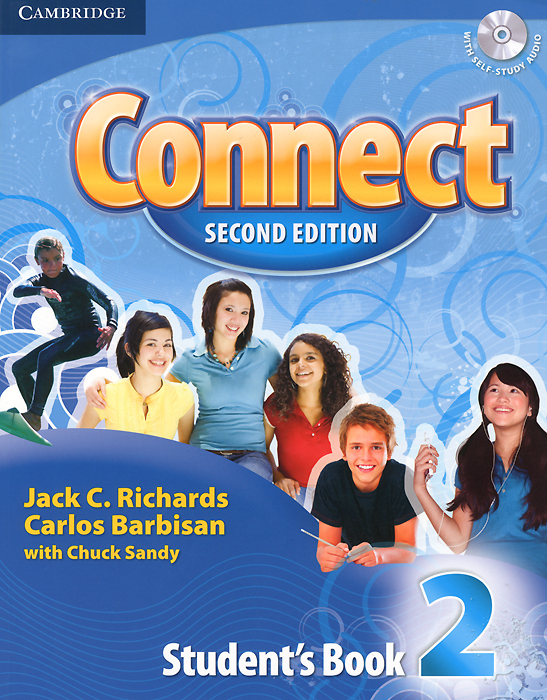 Connect: Student's Book 2 (+ CD) . 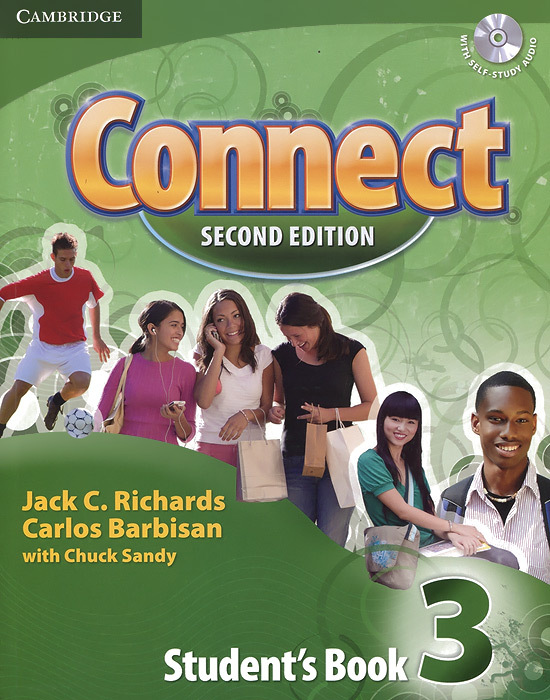 Connect 3: Student's Book (+ CD) . 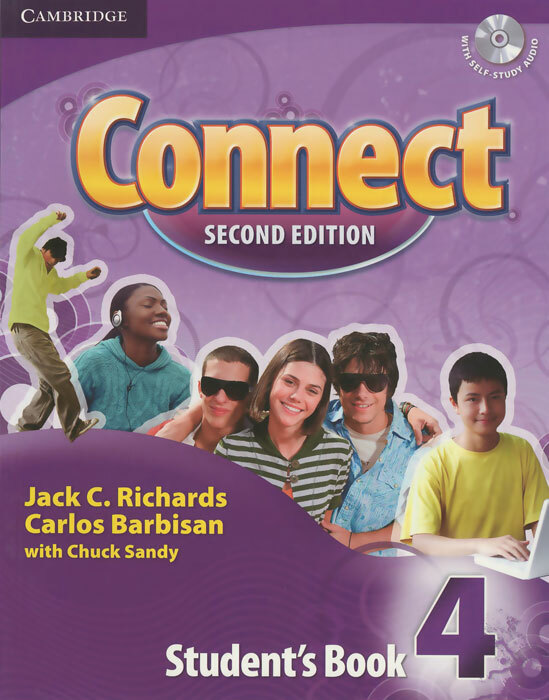 Connect 4: Student's Book (+ CD) . 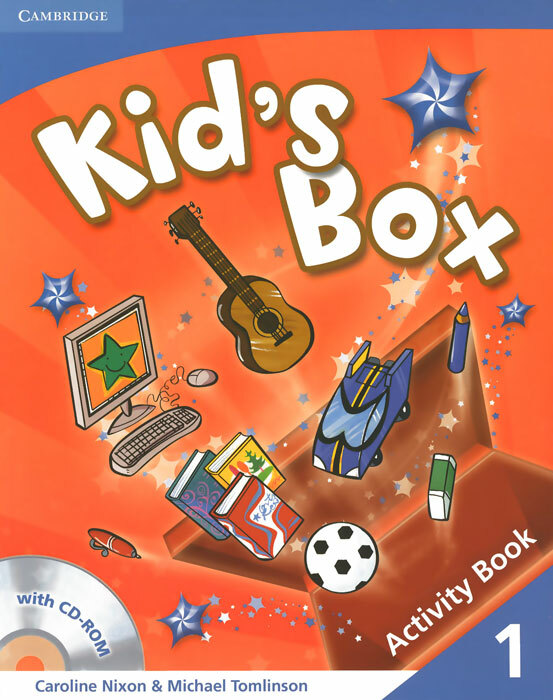 Kid's Box 1: Activity Book (+ CD-ROM) . Школьные учебники с доставкой в регионы: Орск, Лысково, Шуя и др.